Quite possibly one of the most highly anticipated albums of all time! Well, at least to Rammstein fans. 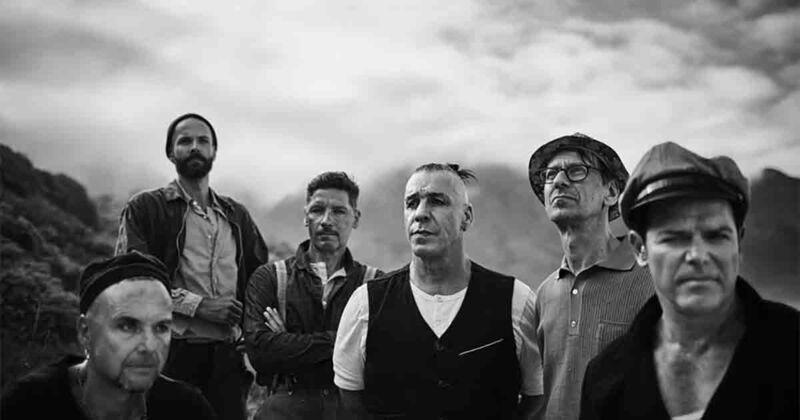 Rammstein started to tease the coming of a new album back in April 2018 when some new photographs appeared on the band's social pages depicting a recording studio and Rammstein members with instruments in hand. We then saw more teasers in September when Rammstein released pictures of a choir recording parts for the new Rammstein record. Richard Z Kruspe also stated in an interview that the band will be releasing 5 music videos to accompany the album. He also hinted at an April release date for the new Rammstein record. 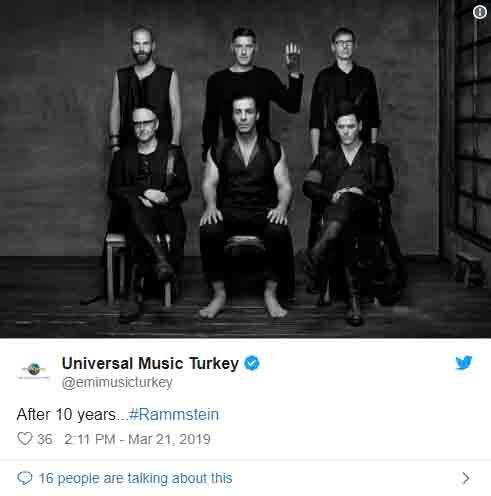 The last Rammstein studio album was released on 16 October 2009, ‘Liebe ist für alle da’ and now Universal Music, Rammstein record label, has posted a somewhat cryptic post on their twitter account. It simply states “After 10 years...#Rammstein” with a picture of the band. A Reddit user found the post via the Universal Music Twitter page that was posted on 21 Mar 2019. It would seem very fitting that the band releases their new album ten years to the day of release for ‘Liebe ist für alle da’. 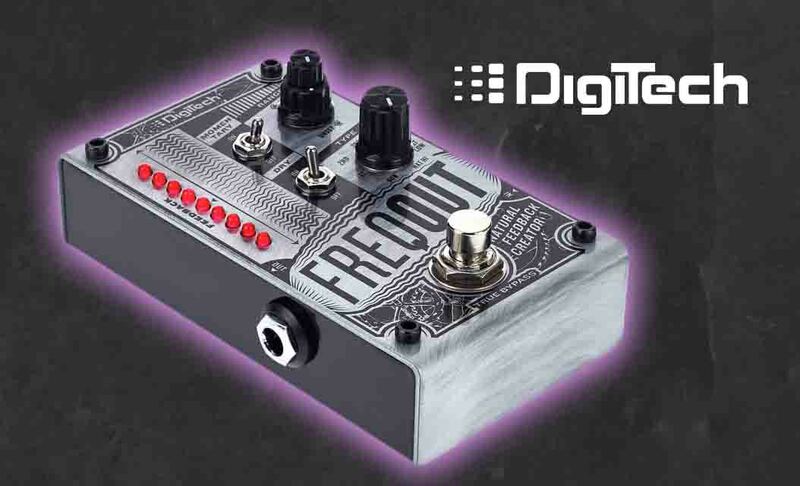 16 October 2019 could well be the release date for the new record. Although albums are traditionally released on a Friday and this date would fall on a Wednesday, so maybe 18 October 2019, the Friday of that week! However, the band are due to hit the road well before this on their European tour and it would make sense to release the record before this date as bands usually tour a new record after it’s been released for promotional purposes. But with Rammstein, who really knows?